This seems to be the time of year when people start asking the question: “What are some fun family-friendly things to do around town?”. Whether it be parents looking to entertain children on Spring Break, or folks hosting friends or family from out of town. Or sometimes it’s even someone from around here looking for something new and different to do. When I’m asked this, I always have a myriad of responses. 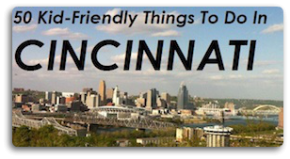 Cincinnati & Northern Kentucky have so many great options for family fun! But there’s one place you can go that has a wide variety of things to do, to meet the interests of all ages: Newport on the Levee. No matter the season Newport on the Levee is always a hopping place to be. There’s the Aquarium, many restaurants to choose from, shopping, movies, and more. I’ve put together a list of things to do and see when you go to Newport on the Levee, feel free to share in the comments if you know of something I’ve missed on my list! THE VIEW :: The first thing you should do is to walk around and take in the sights. There are great views of the Ohio River and Cincinnati from the Levee. My kids love watching the boats go past on the river. THE AQUARIUM :: The Newport Aquarium is always a fun place to take the family. Ticket prices are a bit expensive, but you can purchase discount tickets at Kroger. The Aquarium is exciting for children AND adults! There are sharks, exotic fish, crabs, local fish, penguins, otters and MUCH MUCH more. The exhibits are fun & engaging, and there are many hands-on experiences like petting stingrays and other sea creatures. There is also a cool kid’s play area that my children love. I love getting up close and personal with the sea creatures, the aquarium has some floors & ceilings made of glass so you feel as if you are walking right through the water. And all of the tanks are approachable, so you can see the fish up close. The last time we visited the otters swam right up to Sam (much to his delight) and seemed to be challenging him to a race. So if you head to the Levee be sure to visit the Aquarium! MORE FUN & GAMES :: The Aquarium is a blast, but there are many other ways to entertain the family at Newport on the Levee. There is Gameworks, where you can play video games, challenge someone to a game of pool, or grab a bite to eat. Or you can head over to the AMC theater where you can catch the latest blockbuster. For bowling fun check out Star Lanes (read post here on FFC about all the fun you can have there). Another fun things for families to do is Ride the Ducks – this is a unique sight-seeing adventure like no other (read post here on FFC about Ride the Ducks)! SHOPPING :: If you are looking to do a little shopping, the Levee is the perfect place! There are many shops including clothing, shoes, jewelry, books, toys, candy and much more! 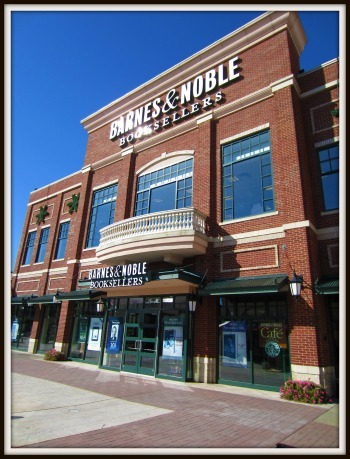 My favorite spot to shop at the Levee is Barnes & Noble. I love wandering the aisles looking for the perfect book. And the kid’s section is a wonderful place for the munchkins to hang out and play. For a full list of shops at Newport on the Levee check out their website. DINING :: After a day of fun at Newport on the Levee you are probably going to be starving. 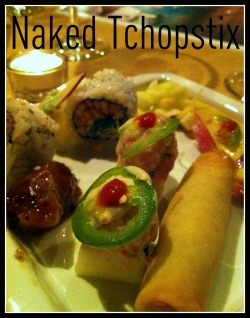 Lucky for you there are many options for places to dine! 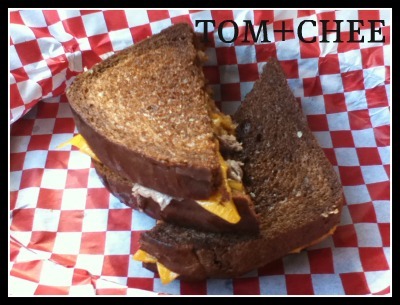 Here’s a list of some of the many restaurants on the Levee: Tom+Chee (a favorite of a few of our FFC contributors! See Amy Q’s post about their downtown location here), Dewey’s Pizza, Claddagh Irish Pub, Naked Tchopstix, Jax Grill, Mitchell’s Fish Market, and more! And for dessert you can go to Cold Stone Creamery or pick up some sweets from Sweet Dreams Candy Company. For more information about all of these restaurants and more check out the Newport on the Levee website. 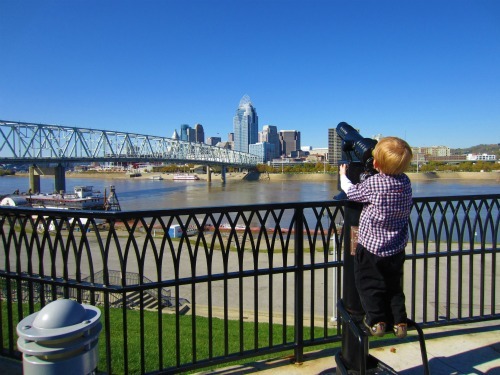 As you can see, there are so many things to do & see at Newport on the Levee. Plan your visit today! And please share below if you know of other fun things to do at the Levee or in Newport! While planning your visit to Newport on the Levee be sure to check out their website to see if there are any fun events or activities going on. They have lots of special events going on throughout the year. Oh snap, thanks very much for posting this! 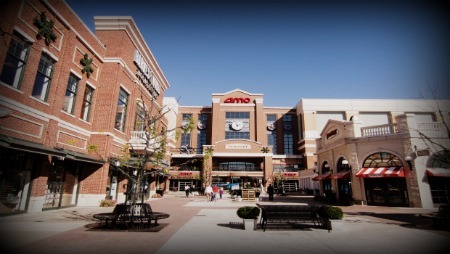 It is going to help me when I am thinking about going to AMC Regency 24 in Jacksonville! Mind Blowing!